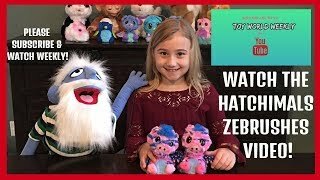 ﻿ POMSIE TOY VIDEO REVIEW- TOY WORLD WEEKLY! 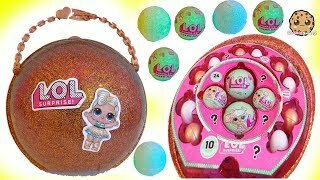 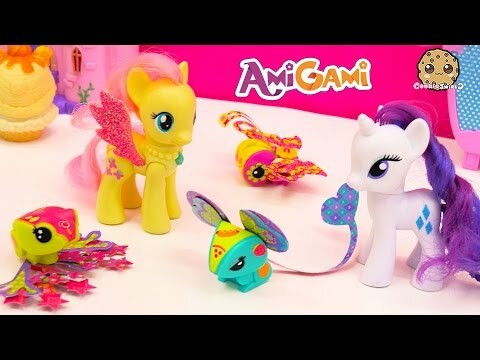 Array ( [id] => 4401 [uniq_id] => 5832eb8bd [video_title] => POMSIE TOY VIDEO REVIEW- TOY WORLD WEEKLY! 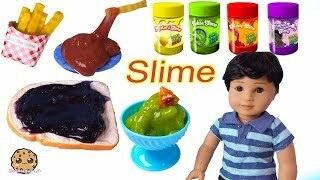 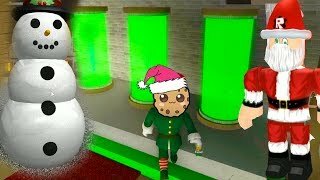 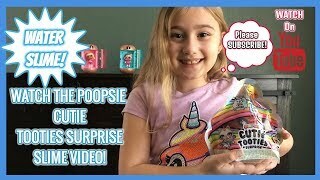 [description] => In this Video Dak, and Christian, Review the Pomsie Interactive Toy. 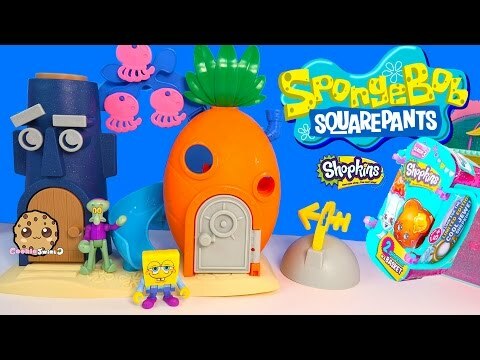 On this Episode of Toy World Weekly! 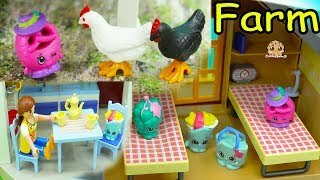 Toy World Weekly is a Copyrighted., Kids Toy Review and Toy Video Tutorial Channel on YouTube & FaceBook Live. 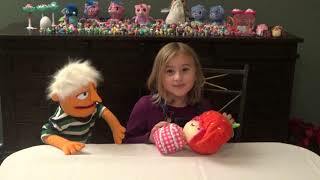 Join us Weekly as Christian and her Puppet Friends Entertain and educate Kids, on the Latest and Greatest Toys on the market. 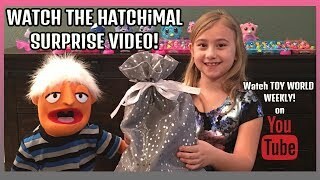 In Our Videos to date; Toy World Weekly, has covered such exciting new toys such as New, Old and Rare Hatchimal Collectibles/CollEGGtibles. 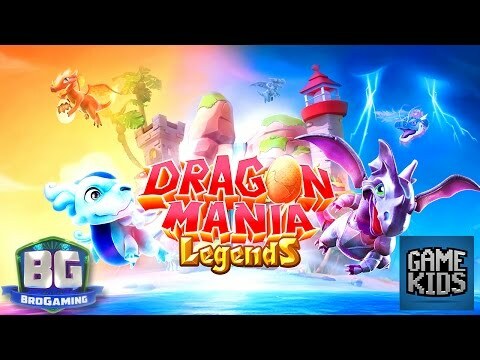 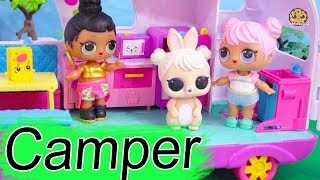 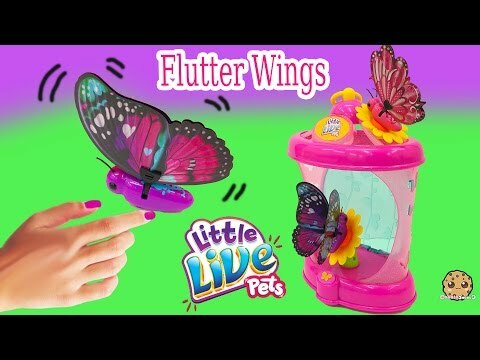 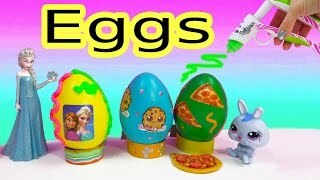 More Videos of Such Toys as Pigmi Pops, Shopkins Collectibles, LOL Doll Toys, Littlest Pet shop Toys, Pomsies Toys, Puppet Toys, FurReal Friends, and Much More! 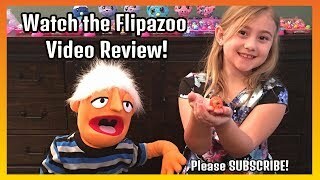 Please SUBSCRIBE To "TOY WORLD WEEKLY" and "RING the BELL", for notifications of Our New weekly Toy Review videos and Tutorials. 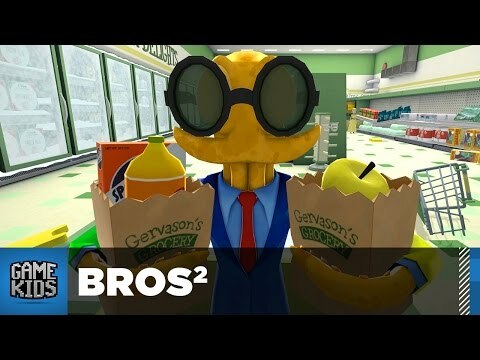 Thank you, for Watching! 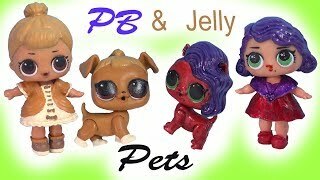 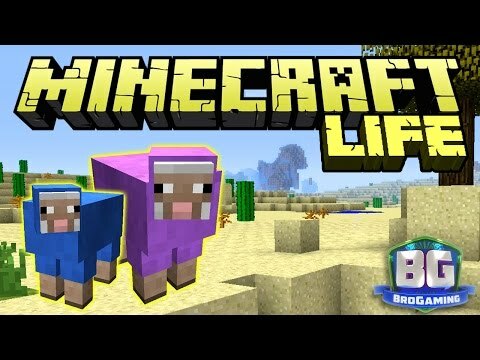 [yt_id] => pPrLLJQXkfw [yt_length] => 172 [yt_thumb] => [yt_views] => 0 [category] => 4 [submitted_user_id] => 469 [submitted] => ToyWorldWeekly [lastwatched] => 1555211964 [added] => 2 months [site_views] => 58 [url_flv] => https://www.youtube.com/watch?v=pPrLLJQXkfw [source_id] => 3 [language] => 1 [age_verification] => 0 [last_check] => 1555211702 [status] => 1 [featured] => 1 [restricted] => 0 [allow_comments] => 1 [allow_embedding] => 1 [video_slug] => pomsie-toy-video-review-toy-world-weekly [mp4] => [direct] => https://www.youtube.com/watch?v=pPrLLJQXkfw [in_trash] => [up_vote_count] => 0 [likes] => 0 [down_vote_count] => 0 [dislikes] => 0 [up_vote_count_formatted] => 0 [down_vote_count_formatted] => 0 [up_vote_count_compact] => 0 [down_vote_count_compact] => 0 [likes_formatted] => 0 [dislikes_formatted] => 0 [likes_compact] => 0 [dislikes_compact] => 0 [up_pct] => 0 [down_pct] => 0 [is_stream] => [added_timestamp] => 1549699367 [url_flv_raw] => https://www.youtube.com/watch?v=pPrLLJQXkfw [video_player] => videojs [video_player_autoplay] => true [site_views_formatted] => 58 [attr_alt] => POMSIE TOY VIDEO REVIEW- TOY WORLD WEEKLY! 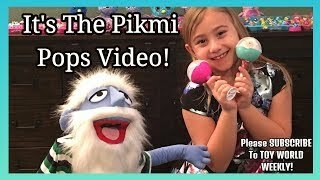 [excerpt] => In this Video Dak, and Christian, Review the Pomsie Interactive Toy. 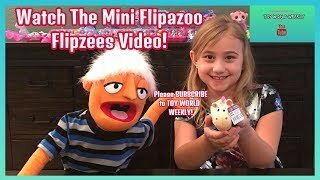 On this Episode of Toy World Weekly!Toy World Weekly is a Copyrighted., Kids Toy Review and Toy Video Tutorial Channel on YouTube & FaceBook Live.Join us Weekly as Christian and her Pupp [mark_popular] => 1 [duration] => 02:52 [video_href] => https://forkidstube.com/watch.php?vid=5832eb8bd [video_href_urldecoded] => https://forkidstube.com/watch.php?vid=5832eb8bd [thumb_img_url] => [author_data] => Array ( [id] => 469 [username] => ToyWorldWeekly [password] => fc09889dc87493c640405ea3992f2c46 [name] => TWW PRODUCTIONS [gender] => female [country] => 500 [reg_ip] => 47.223.69.252 [reg_date] => 1547963796 [last_signin] => 1553365201 [last_signin_ip] => 47.223.69.252 [email] => ToyWorldWeekly@gmail.com [favorite] => 1 [power] => 0 [about] => Toy World Weekly is a Copyrighted., Kids Toy Review and Toy Video Tutorial Channel on ForKidsTube, YouTube & FaceBook Live. 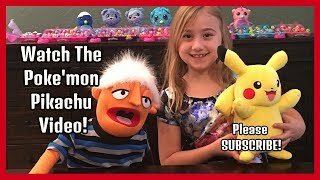 Join us Weekly as Christian and her Puppet Friends Entertain and Educate Kids; on the Latest and Greatest Toys on the market. 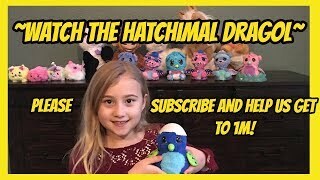 In Our Videos to date; Toy World Weekly, has covered such exciting new toys such as New, Old and Rare Hatchimal Collectibles/CollEGGtibles. 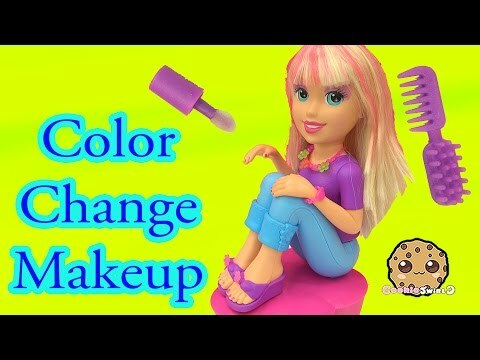 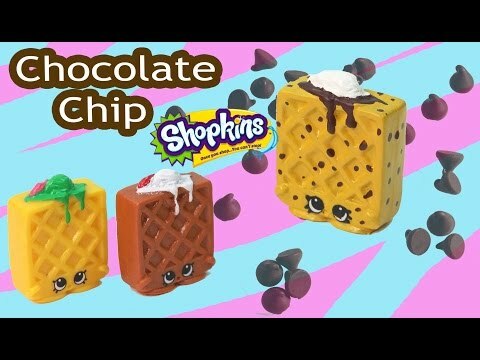 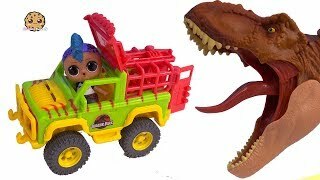 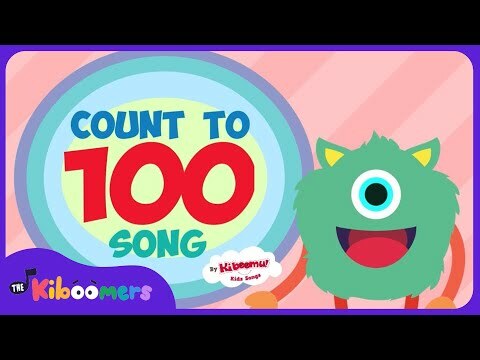 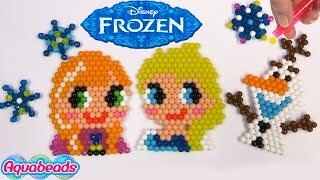 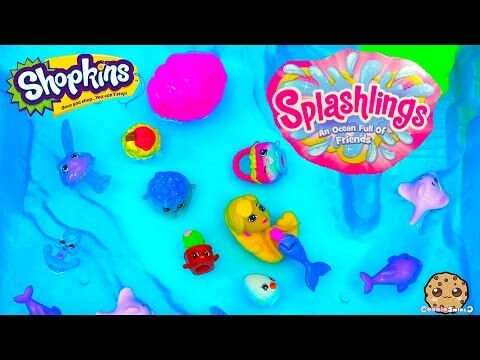 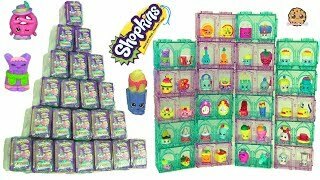 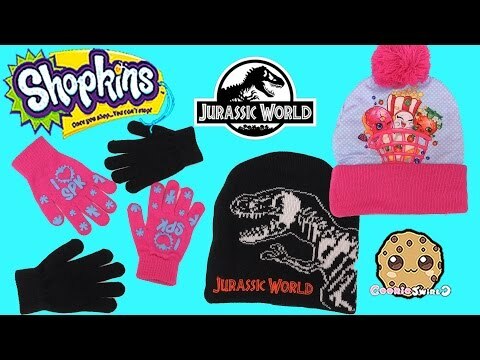 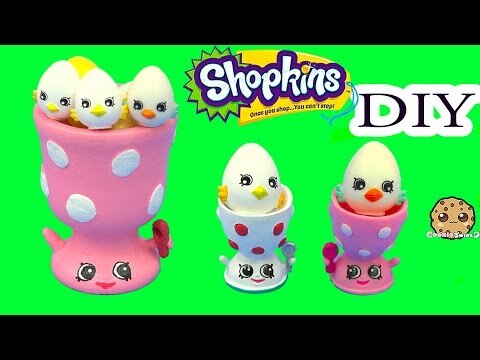 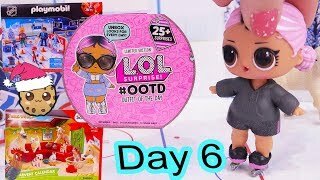 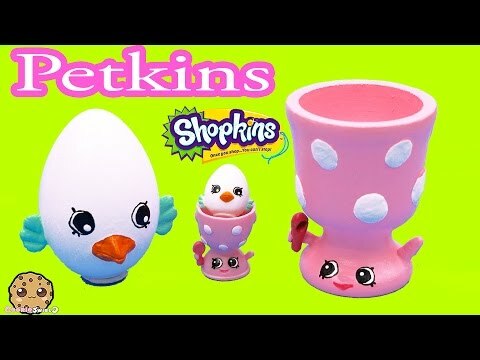 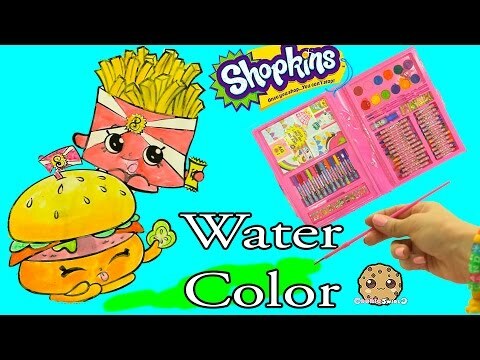 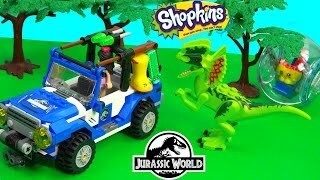 More Videos of Such Toys as Pikmi Pops, Shopkins Collectibles, LOL Doll Toys, Littlest Pet shop Toys, Pomsies Toys, Puppet Toys, FurReal Friends, and Much More! 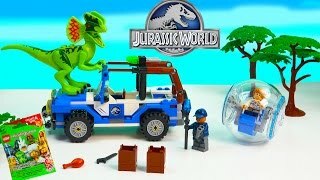 Please SUBSCRIBE To "TOY WORLD WEEKLY" and Watch Our New weekly Toy Review videos and Tutorials. 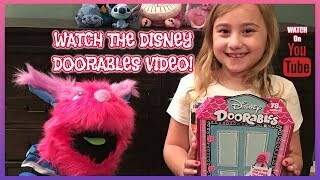 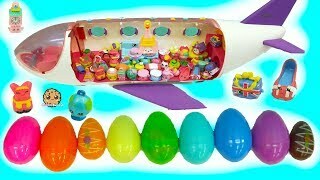 In this Video Dak, and Christian, Review the Pomsie Interactive Toy. 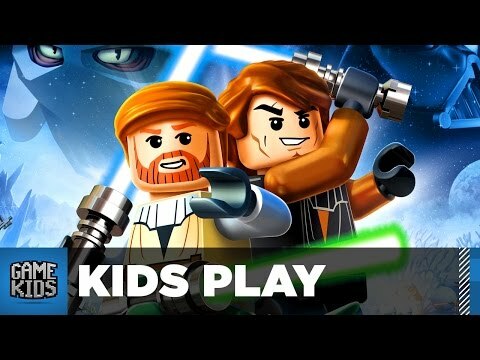 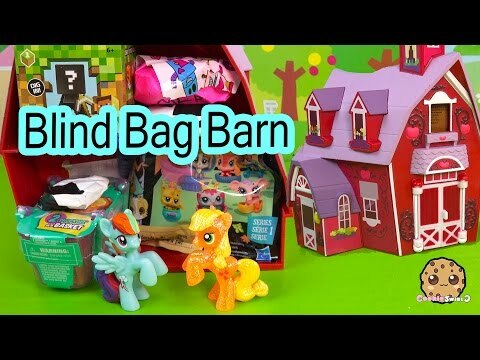 On this Episode of Toy World Weekly! 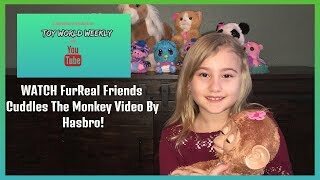 Please SUBSCRIBE To "TOY WORLD WEEKLY" and "RING the BELL", for notifications of Our New weekly Toy Review videos and Tutorials. 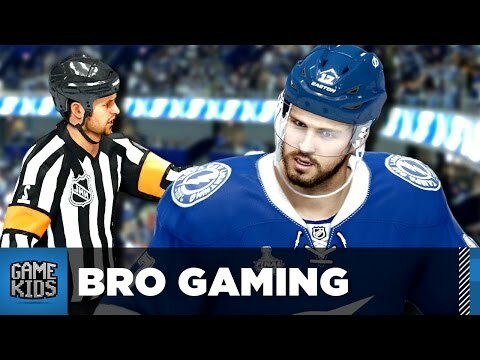 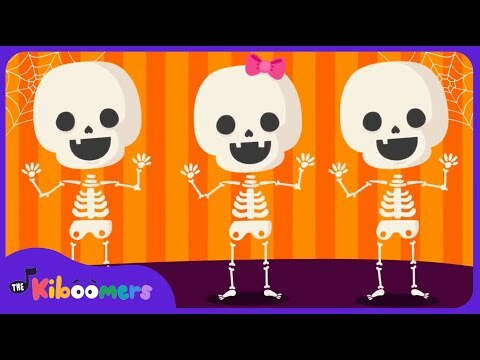 Thank you, for Watching!